WHAT WAS IN THAT GREEN BOTTLE? 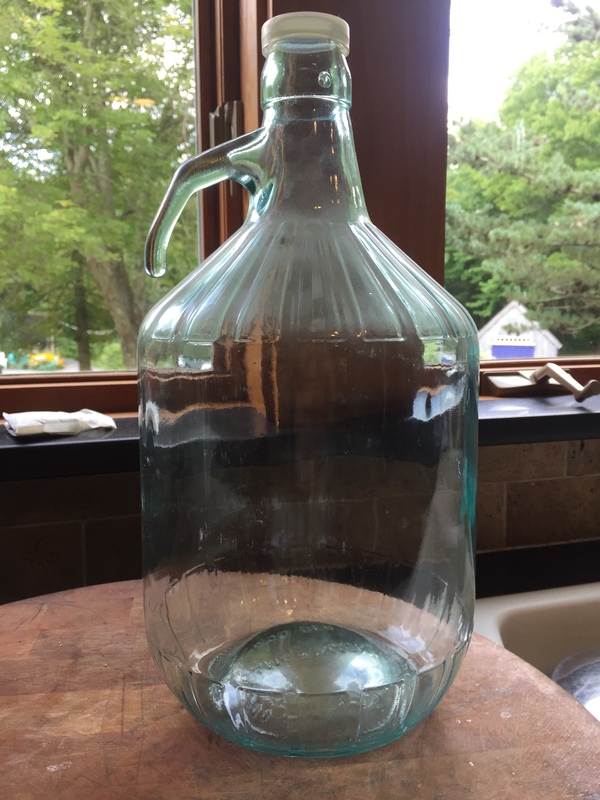 I was cleaning out the pantry recently, and there, in a corner where I haven’t looked for years, was a green 5-liter jug with a plastic cap on it. It brought a smile to my face because although I haven’t seen it in many years, it reminded me of a wonderful trip my wife and I took to Italy when we were still dating. Our first European trip together was to explore Rome, the Isle of Capri, and the Amalfi coast. We stayed at many wonderful hotels, including an old castle, and we made an effort to sample the local cuisine when possible. At one of our stops, we walked through a small, quaint village and found a local eatery named Da Roketa (The Rocket.) As I recall, the food was homemade and fantastic, the bread to die for, and the homemade olive oil from the family’s own olive trees something you wanted to drown in. Much to the surprise of the owners of the restaurant, we asked if we could buy their olive oil to take home to the states with us, and we somehow wound up with this massive 5-liter jug, which we carried with us throughout the rest of our trip. Although this was after 9/11, the limitations about carrying on liquids had not yet been established, so I ducked taped the plastic cap securely, making sure there’d be no leaks, and I placed the jug in a small duffel bag, cushioned by clothing. I carried that bag right onto the plane! Placing my duffel bag on the conveyor belt in Rome as we walked through the x-ray machines, one look at the security agent’s face and it was clear I was going to get pulled side. I explained about the amazing food at Da Roketa, and how we were obsessed with the olive oil. She chuckled, shook her head, and let me zip it up and walk away with it. The rest of our journey, even when we landed at customs in the United States, was uneventful. I doubt that even now, even if I checked my luggage, I’d be allowed to bring in an un-hermetically sealed container of olive oil into the states the way I did that day. We used that olive oil every opportunity we had, and yes, we did eventually finish it.